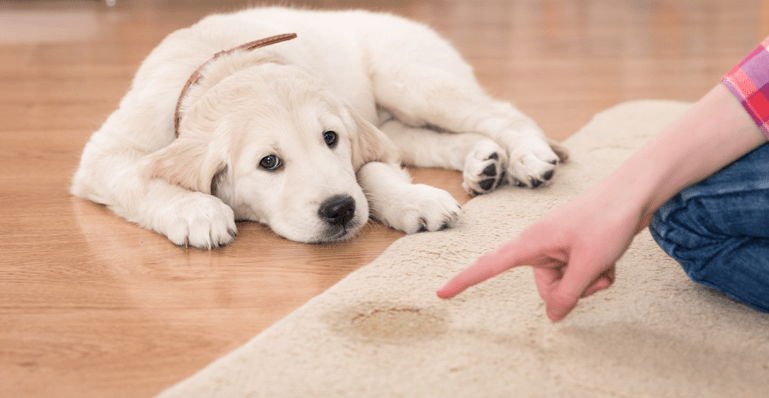 If you have a dog in your home, then you tend to come across some sickness here and there. If your dog succumbs to illness, then look for the reasons which make your dog ill. Does your dog get essential nutrients? A nutritional diet is highly required to keep your dog healthy. When you feed your dog, you must make sure that your dog gets essential vitamins which are required for a healthy body of a dog. If your pup does not get adequate vitamins, then your pup will be most likely to suffer from diseases. 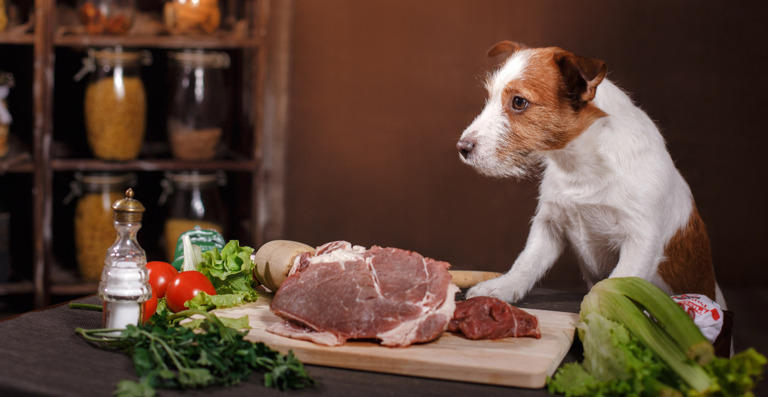 You can either add raw ingredients or food supplements which have a good amount of vitamins to keep your dog sturdy. Some dog insurance plans include coverage for specific vitamins. We recommend purchasing a doggy multi-vitamin (We recommend Nutri-Vet Multi-Tab Complete) to ensure your pup received all the required nutrients on a daily basis. If you don’t want to go the multi-vitamin route, have a look at the list of vitamin sources mentioned below which will ameliorate the energy and stamina of your dog. No matter how old is your dog; you can always give your dog a healthy meal which consists of steamed vegetables. The raw vegetables are packed with vitamins which will provide sufficient energy to your dog’s body. You can chop the raw veggies and mix them into your dog’s meal. The other option is that you can steam the raw veggies and cook them in your dog’s food. The steamed vegetables have a bountiful of vitamins which will help fight against diseases to make your dog strong. With all of the exercise required for our pups, their joints can wear & tear. As dogs get older, the normal functionalities such as stairs or even daily walks become a daunting task. That’s where glucosamine comes in to help improve hip joint functionality. Glucosamine is one of those nutrients that’s essential for every dog of all ages. Our glucosamine is Nootie Glucosamine Chondroitin Dog Treats. A well-balanced diet is necessary for your dog’s good health. If your dog is gaining excessive weight, then you should add nutritional foods which have vitamin A and E. The vitamins A and E help in preventing weight gain and will help exhaust your dog’s fat in an effective manner. To keep your dog protected from diseases, you should add vitamin A and E in your dog’s diet which is filled with antioxidants. You can change the taste of your dog’s meal by adding eggs which have vitamin A and E to maintain the stamina of your pet. Give your dog a healthy eyesight and vibrant skin by incorporating vitamin A and E in your dog’s daily foods. Some dogs do not tend to develop in size due to lack of vitamin B12. If you feel your dog is not growing properly, then add vitamin B12 to your dog’s diet, or you can give a supplementary food which has a high level of vitamin B12. This vitamin will help in the development of cells which will make your dog grow in a rapid process. If the level of vitamin D goes low, then your dog will succumb to heart disease. Hence, vitamin D plays a pivotal part in the function of your heart of your dog. The intake of this vitamin is a must for your dog to prevent your dog from experiencing congestive heart failure. Incorporate a good proportion of vitamin D in the foods of your dog to keep your dog’s heart active for years together. Fruits and vegetables are loaded with vitamin C, which is highly needed for your dog. Deficiency of vitamin C gives birth to serious illnesses in the body of your dog. Many people had the notion that a dog can produce vitamin C. Hence, there is no need to add vitamin C to the diet of your dog. To maintain good health of your dog, you need to provide vitamin C in their food, so that your dog can stay away from a skin infection, stress, bad behavior, and other viral infections. Vitamin C will also increase the level of the immune system which will help safeguard your dog from countless diseases. Also, vitamin C helps combat cancerous diseases and many other diseases such as bacterial infections, abscesses, respiratory infections and kennel cough. Include vitamin C in your dog’s diet to keep your dog away from chronic diseases. Does your dog have liver issues? 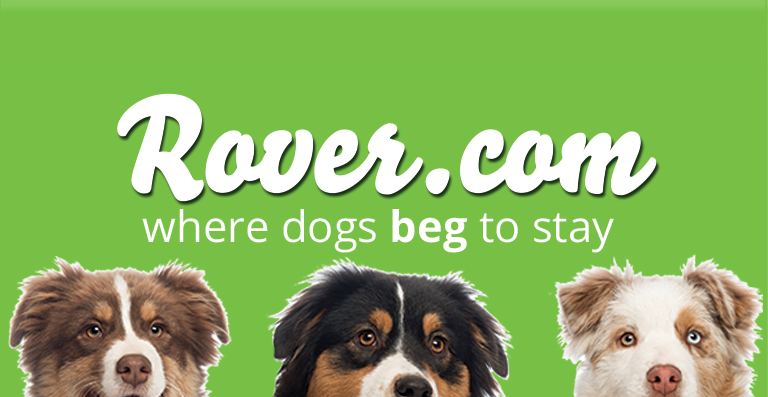 Is your dog suffering from maldigestion? If yes, then your dog is in need of vitamin K. For a proper function of blood, your dog requires a good amount of vitamin K. Deficiency of vitamin K in your dog can result into a blood clot in any organ of your pet’s body. Hence, a proper amount of vitamin K needs to be given to your dog to protect your pet from blood clotting issues. Vitamin K also helps bolster the bone and teeth of your dog. A good source of vitamin K will cure liver problems of your dog and will strengthen the digestive system of your dog. The vitamins mentioned above will be beneficial for your dog’s health. Include all the mentioned vitamins in your dog’s meal to keep your dog puppy forever. 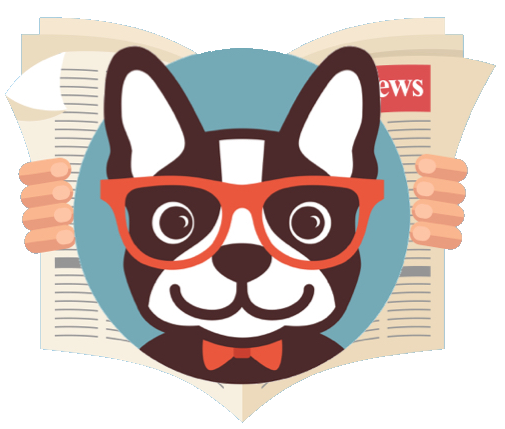 Puppy Smarts is the collective collaboration of dog owners & lovers. 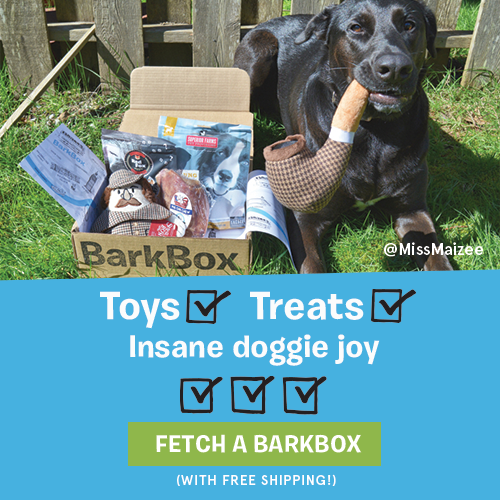 We aim to provide valuable content to our readers, as well as some fun & cute pics/videos.